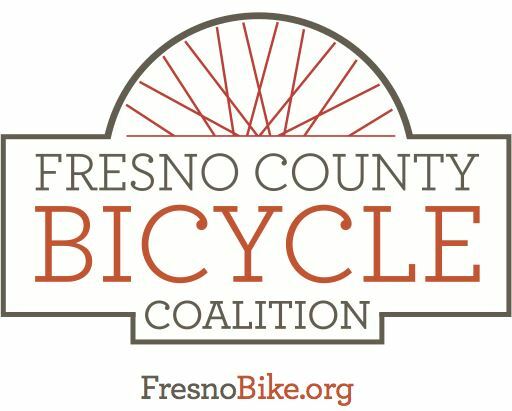 Ed Smith will be leading a group ride from the Starbucks at Clovis Sierra Vista Mall (Shaw Ave at Cole Ave) leaving at 7 AM. Chris Eacock will be leading a group ride from the Starbucks at REI/River Park (Blackstone south of Nees) leaving at 7 AM. Join one of these rides if you're riding to the start! Meet at the Transit Center next to Sears at Manchester Center. Ride leaves about 8:15 for a relaxed cruise down Blackstone Ave and through downtown. Destination is the Fulton Mall! For more information or to volunteer, contact Tony Molina. More details and (optionally) RSVP on Facebook.